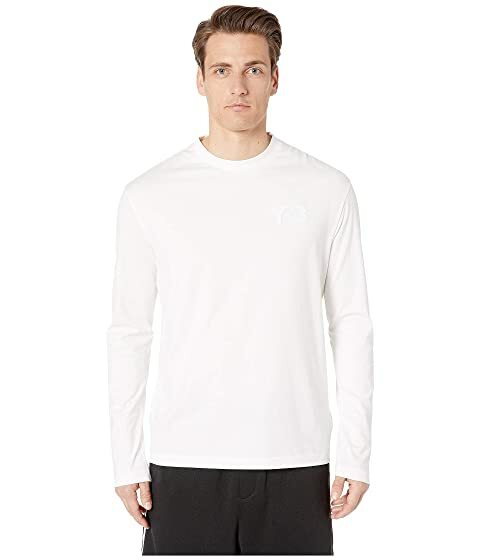 Keep your look fresh and clean in the adidas® Y-3 by Yohji Yamamoto Logo Long Sleeve Tee. We can't currently find any similar items for the Logo Long Sleeve Tee by adidas Y-3 by Yohji Yamamoto. Sorry!